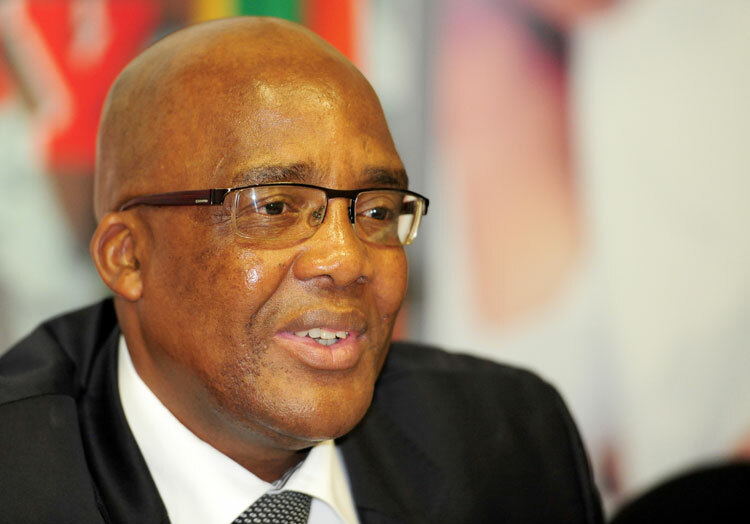 Plans to implement screening programmes and regional treatment initiatives to combat tuberculosis with the same fervour as HIV/Aids are in the pipeline, Health Minister Aaron Motsoaledi said on Tuesday. “We want to put up programmes to deal with TB once and for all, and we want to adopt the same strategy that we used over the past five years to turn the country around in terms of HIV and Aids,” he told reporters in Cape Town. Motsoaledi said the department planned to screen all prisoners, all mineworkers and all communities living close to mines for TB because research had shown these were the three sectors of the population most vulnerable to the disease. He said regional co-operation in Southern Africa was vital to combat the spread of TB in the mines because a percentage of the labour force came from neighbouring states like Lesotho, Swaziland, and Mozambique. “Unless SADC works together, we will never defeat the scourge of TB,” he said. The department, therefore, planned to have a regional TB conference in May where Motsoaledi would plead the case for common treatment protocols, common referral patterns and a common database that would allow national health departments to follow up on patients, even when they moved countries. Motsoaledi used the briefing to defend his focus on HIV/Aids, which he said had seen him criticised from some quarters as neglecting other pressing health care issues. He said the disease doubled the mortality rate in nine years and created a staggering increase in the incidence of other diseases, notably TB, that had earlier been brought under control. In addition 43 percent of people with HIV developed mental health problems, he added. He said the health department was trying to resolve the mystery of why the Western Cape ran contrary to established patterns of HIV and TB. Normally a high incidence of one meant a high incidence of the other, but the province had the country’s highest prevalence of TB and the lowest prevalence of HIV.